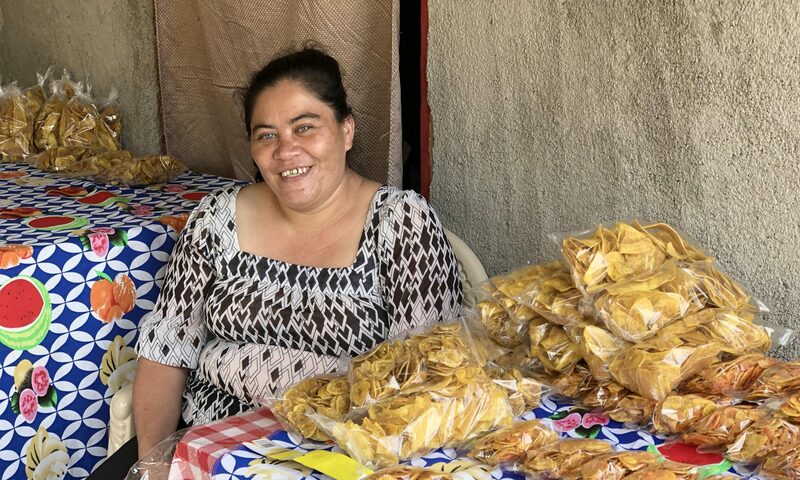 Vera Radyo, Executive Director of the Kenoli Foundation, a Vancouver-based organization with which World Neighbours Canada works closely in Central America is currently in Honduras to visit project areas in that country. Vera is also a friend and supporter of World Neighbours Canada, and she is the co-chair of the BC Council for International Cooperation. Here are her comments about the situation in that country; especially important on International Women’s Day (March 8th), in light of the recent murder of Berta Caceres, a long-time indigenous human rights activist. Vera writes: “I salute my sisters all around the world on this special day! I am honoured to be in Honduras to share in the struggles of women here. It is not an easy time here. As we arrived in the capital city, Tegucigalpa, it was raining heavily, so rare during this time of year that is known for its never ending sun. As we drove south into the dry corridor, we saw so many rivers dried out. Both are examples of extreme climate change. 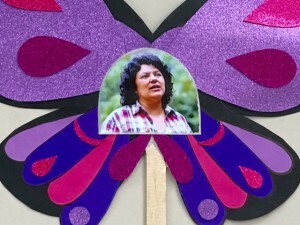 However, what has shocked people in Honduras and worldwide, is the recent murder of Berta Caceres – an Indigenous Lenca woman, human rights and environmental activist. She was opposing the lack of consultation with Indigenous people about a proposed dam on their lands. We met Berta a few years ago and she was friends with a couple of people on the Kenoli team. Many think her death was politically motivated, to silence her and others like her. We joined a women’s march and forum opposing violence against women. 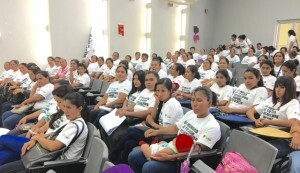 We learned that in the last 5 years, there have been 5,500 women murdered in Honduras. 95% of murderers are never brought to justice in this country that has one of the highest murder rates in the world. This link will allow one to read more about the political situation in Honduras .